Cards Against Humanity come with fun. If you are looking for an increased dosage of fun, then this Funny Cards Against Humanity Example is for you. It gives a kickstart to your game just like Playing Card Designs. Are you people going to play Cards Against Humanity this week and you want to make it typically offensive? Then this Horrible Cards Against Humanity Example is for you. After all, there is no harm in trying the risque for once. Do you want to do something creative with the Cards Against Humanity? It is very obvious that the published hard copy ones restrict you in that area. 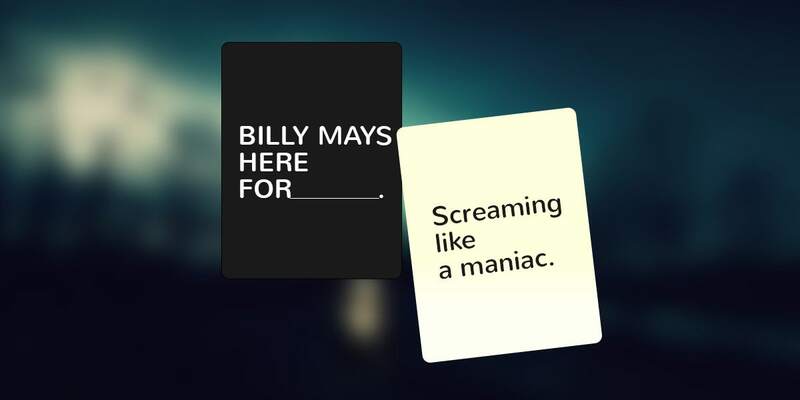 That is why you should try this Custom Cards Against Humanity Example. It gives you a free flow of your creativity. You can also see Playing Card Box Designs. 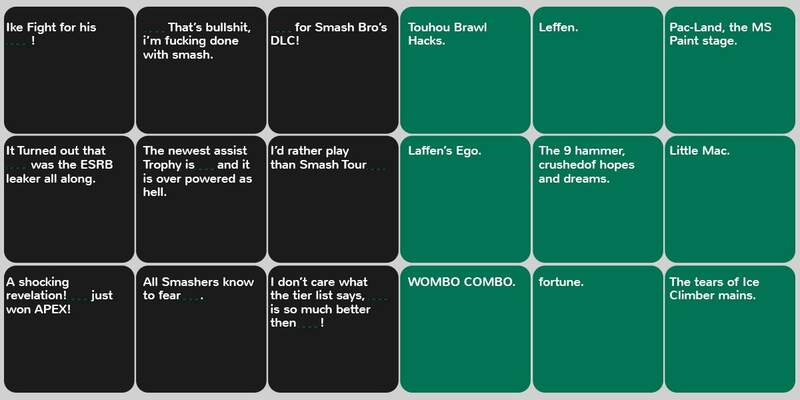 Are you handy with Aussie pack of Cards Against Humanity? Then this set of Australian geared cards is for you. They won’t be available otherwise. However, we have made it possible. Are you soliciting for Black Cards? 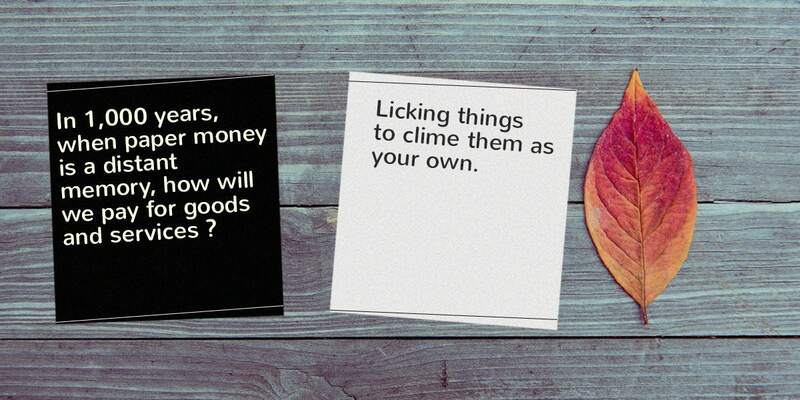 Then this Black Cards Against Humanity Example will give you enough inspiration. It helps you with some pre-written fill in the blanks. 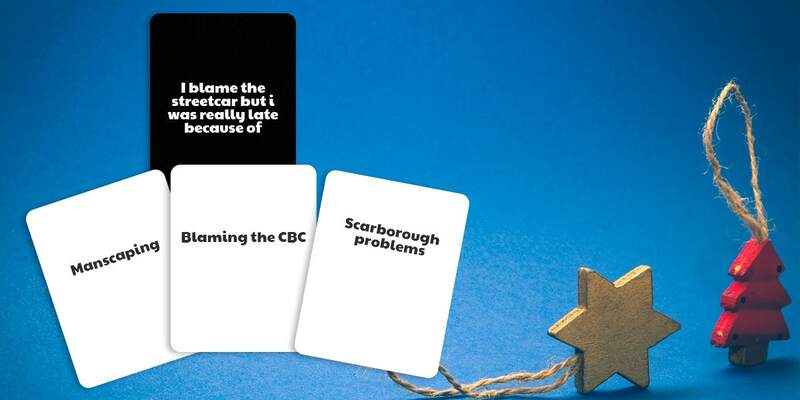 Have you fallen in love with the Canadian edition of the Cards Against Humanity? The Game Cards denoted by a maple leaf on the bottom of the cards are now available for use. Don’t you mind even if your Cards are politically incorrect? 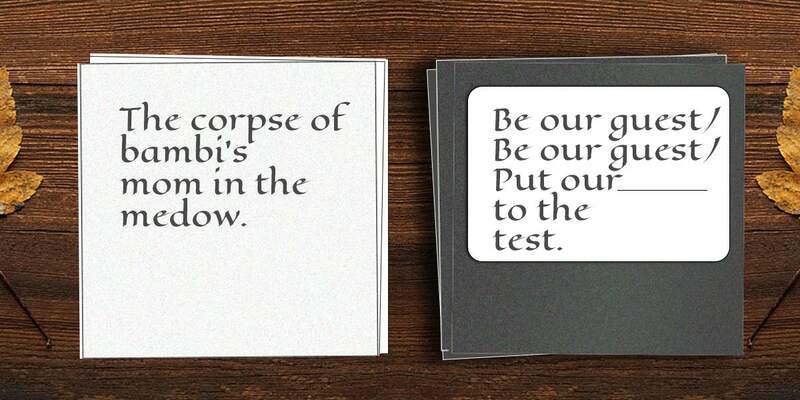 Then these Dirtiest Cards Against Humanity Examples are baddies like you. Play dirty. Play mean and keep them keen. We know offensive is syncategorematic. It has no value alone. But how about hilariously offensive? This Offensive Card Against Humanity Example is a no brainer. That means the cards are readymade and can be used right away. Do you like those 200 cards with reference to your favorite music, shows, actors, theme parks, and Disney films? Then you need not wait further to play. 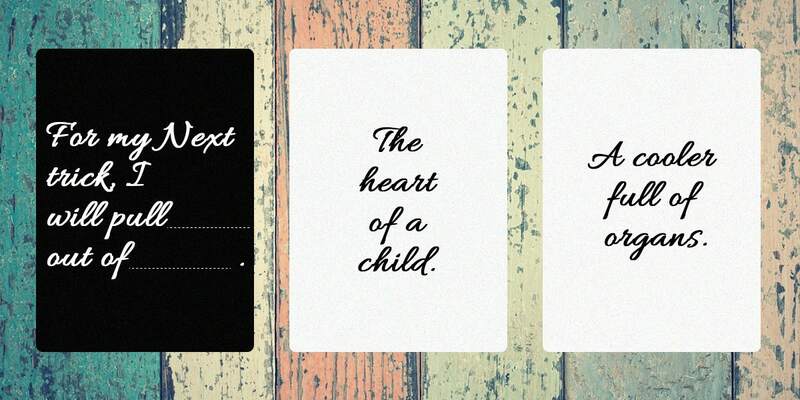 This Disney Cards Against Humanity Example convinces you greatly. > What are the rules of Cards Against Humanity? To start with, each player of the game draws ten white cards. The person who has popped most recently, acts as a Card Czar and plays a black card. That means he reads out the question in the black card loudly. Everyone else in the game answers the question one after the other with the white cards available with them. 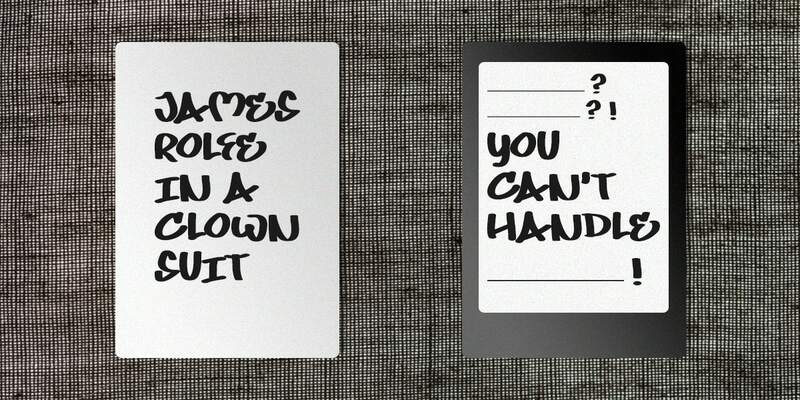 For every question, the card czar picks the funniest answer and whoever gives that reply, gets an impressive point. > Where can I buy Cards Against Humanity? 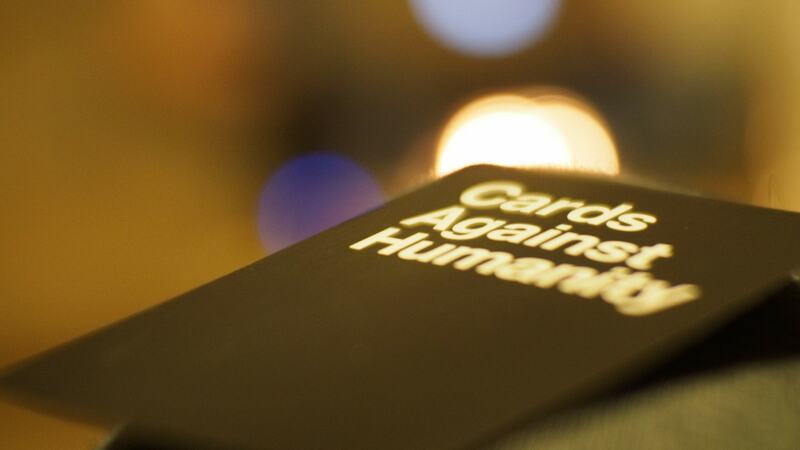 Are you searching for shops to purchase the Cards Against Humanity? Stop doing it right now. Because the power cards are within your reach. The section brings you the funniest and pleasant ones that you can download in no time. They surely will not disappoint you.